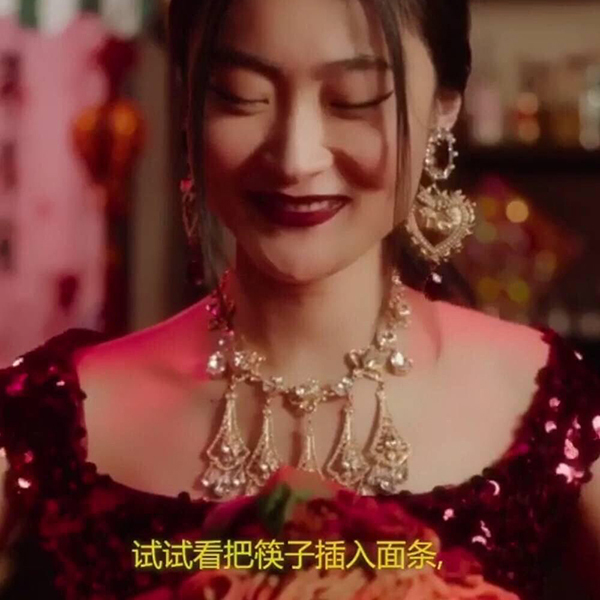 Chinese top celebrities including Zhang Ziyi, Li Bingbing, Chen Kun have confirmed their absence from the Italian fashion brand Dolce and Gabbana’s “The Great Show” fashion event held in Shanghai today, as their ads have been accused of racism. 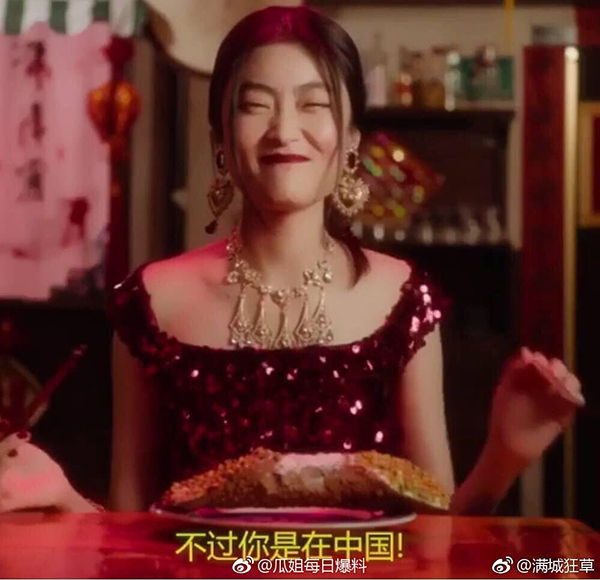 The brand’s latest “DG Loves China” online marketing ads have come under fire for trivializing China’s centuries-old culture and depicting Chinese women in a stereotypical and even racist way. 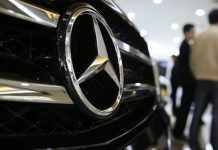 The ads have caused heated discussions on China’s social media platforms.